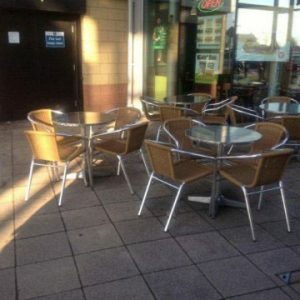 Take a look at our cafe furniture posts, customer images, stories and general information for your restaurant, cafe or bistro. How Strong is Your Trestle Table? Are Our Trestle Tables the Strongest? The Chiavari Chair – What would a wedding be without it? Finance is available with WestWon Ltd, please call us for details.